Perkins Generators. 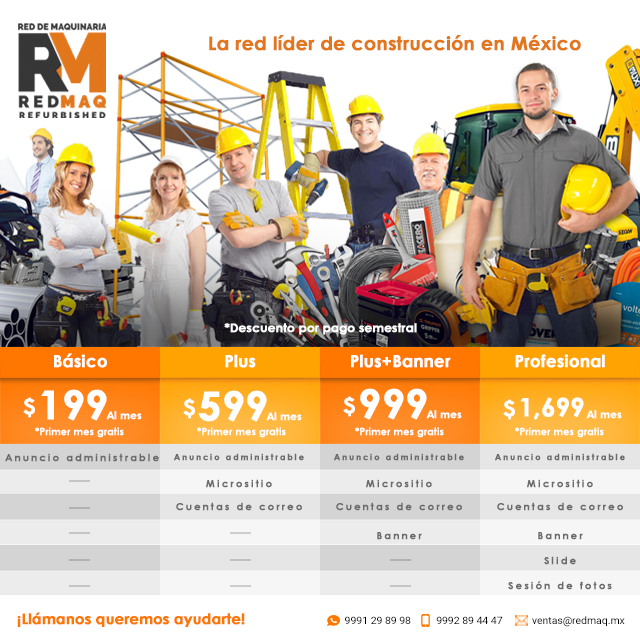 Generadores, Motores. Mérida, Yucatán. 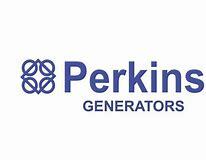 INICIO > DIRECTORIO > SERVICIOS > Perkins Generators. Generadores, Motores. Mérida, Yucatán. At Perkins, our customers are at the heart of everything we do. 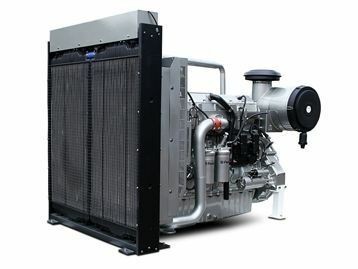 We design engines that you need, and we listen carefully to your voice to understand your specific requirements. Then, in our unique technology integration workshops (TIWs), we work alongside you to establish how best to integrate the engine into your specific machine. This saves you time and money, and provides a robust, reliable and precisely optimised package.